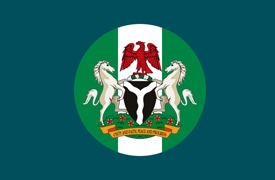 Note: In 27 May 1967 the regions were dissolved and 12 states created, subsequently further divided into 19 states and a federal capital territory (3 Feb 1976), 21 states (23 Sep 1987), 30 states (27 Aug 1991), and 36 states (1 Oct 1996). 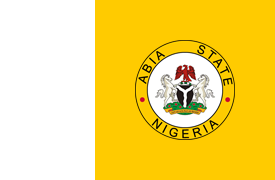 27 Aug 1991 Abia state created from part of Imo. 17 Mar 1976 Gongola state created from part of North-Eastern state. 27 Aug 1991 Renamed Adamawa state. 23 Sep 1987 Akwa Ibom state created from part of Cross River. 17 Mar 1976 Bauchi state created from part of North-Eastern state. 1 Oct 1996 Bayelsa state created from part of Rivers. 17 Mar 1976 Benue state created from part of Benue-Plateau. 17 Mar 1976 Divided into Benue and Plateau states. 17 Mar 1976 Borno state created from part of North-Eastern state. 17 Mar 1976 Renamed Cross River state. 27 Aug 1991 Delta state created from part of Edo. 17 Mar 1976 Divided into Anambra and Imo. 1 Oct 1996 Ebonyi state created from part of Abia and Enugu. 17 Mar 1976 Renamed Bendel state. 27 Aug 1991 Renamed Edo state. 1 Oct 1996 Ekiti state created from part of Ondo. 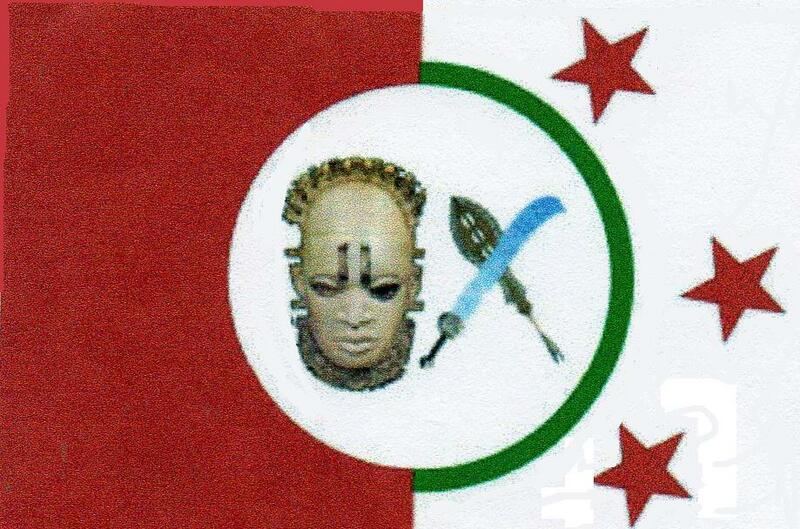 Benue-Plateau, North-Central and North-Western states). 12 Dec 1991 Seat of government officially moved from Lagos to Abuja. 1 Oct 1960 Federal Territory (former Federal Territory of Lagos). 17 Mar 1976 Re-incorporated Lagos state. 1 Oct 1996 Gombe state created from part of Bauchi. 17 Mar 1976 Imo state created from part of East Central state. 27 Aug 1991 Jigawa state created from part of Kano. 17 Mar 1976 Renamed Kaduna state. 23 Sep 1987 Katsina state created from part of Kaduna. 27 Aug 1991 Kebbi state created from part of Sokoto. 27 Aug 1991 Kogi state created from part of Kwara. 27 May 1967 West Central state. with portions of the Western region. 1 Oct 1996 Nassarawa state created from part of Plateau. 17 Mar 1976 Niger state created from part of North-Western state. 17 Mar 1976 Divided into Borno, Bauchi, and Gongola. 17 Mar 1976 Divided into Niger and Sokoto. 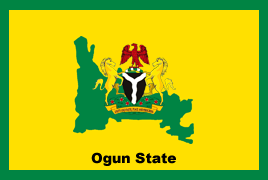 17 Mar 1976 Ogun state created from part of Western state. 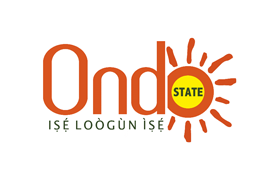 17 Mar 1976 Ondo state created from part of Western state. 27 Aug 1991 Osun state created from part of Oyo. 17 Mar 1976 Oyo state created from part of Western state. 17 Mar 1976 Plateau state created from part of Benue-Plateau. 17 Mar 1976 Sokoto state created from part of North-Western state. 27 Aug 1991 Taraba state created from part of Gongola. 17 Mar 1976 State divided into Ogun, Ondo and Oyo. 27 Aug 1991 Yobe state created from part of Borno. 1 Oct 1996 Zamfara state created from part of Sokoto.